Africa is the most amazing place in the world. Let’s not forget it is the MOTHER land where all life began, so why wouldn’t it have places like this, why be so surprise of its beauty. Nigeria is an untapped tourist paradise with long stretches of exotic beaches, waterfalls, lush mountains, beautiful infrastructure, well preserved tradition and culture. Our children born in diaspora should see this. Let them know we have beautiful paradise like this in Nigeria. Some Tourist attractions in Nigeria are so beautiful and natural, compel to the places they (Politicians) loot our money to. Tourism in Nigeria has been abandoned. We need good people who will advertise us to the world at large. This is where all the looting money should have been invested. They lacks sense of reasoning and exploration due to their selfish interest. The N600m carted away by one person is enough to make this a world tourist attraction. They should know they have a home to go to if necessary. May the crooks stop stealing and the politicians stop their corruption, then Nigeria will be great again. By God’s grace. 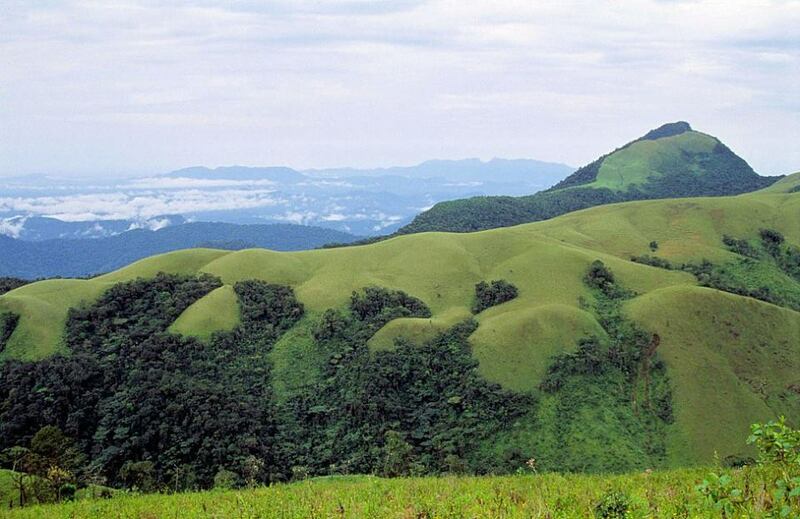 There are natural wonders in the country that is yet to be discovered by the rest of the world. Nigeria needs to invest in tourism. 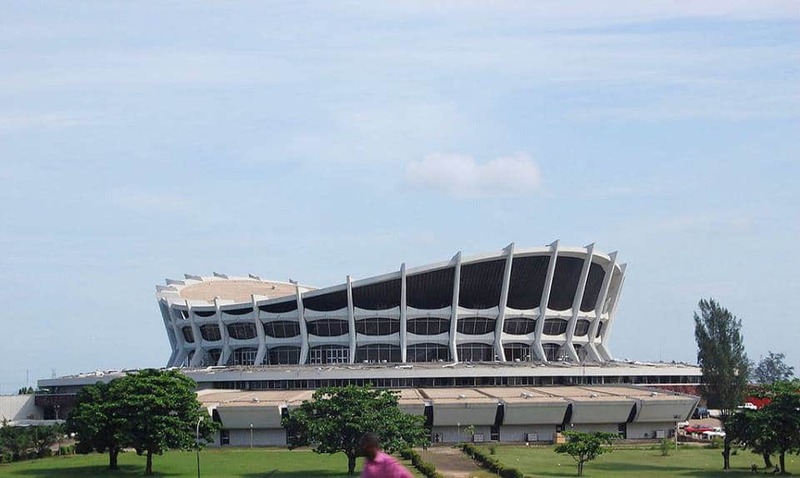 Here are the Best Place To Visit while on Holiday in Nigeria (Africa). 7 6. Coconut Beach, Lagos State. 14 13. Obudu Cattle Ranch Cross River State. 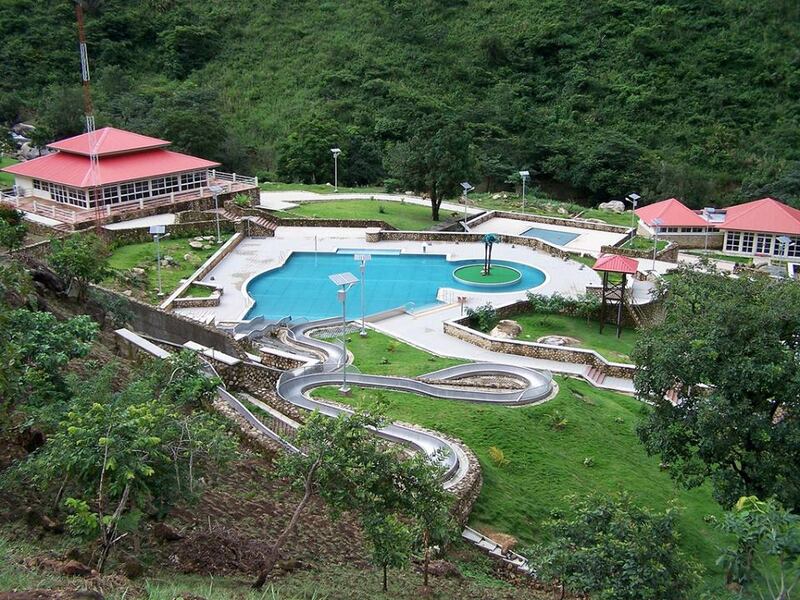 Obudu Mountain Resort in Cross River State. Nigeria. 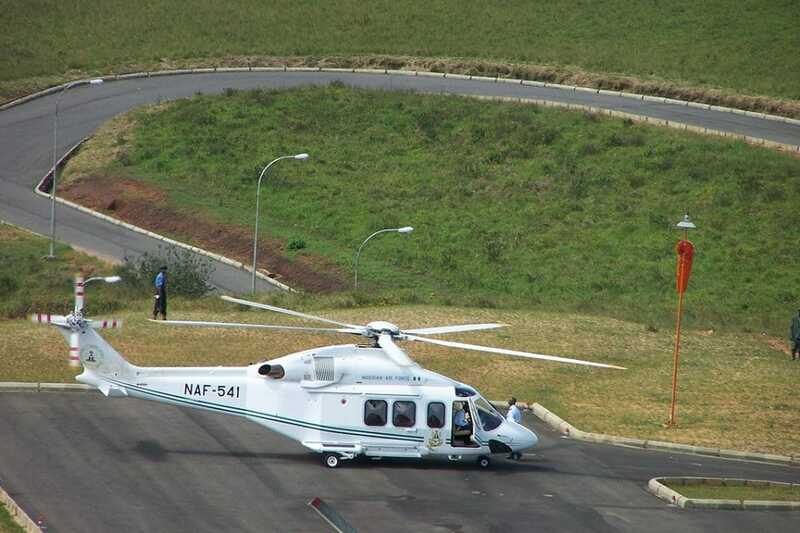 It was expanded by the former governor of the state Mr. Donald Duke. 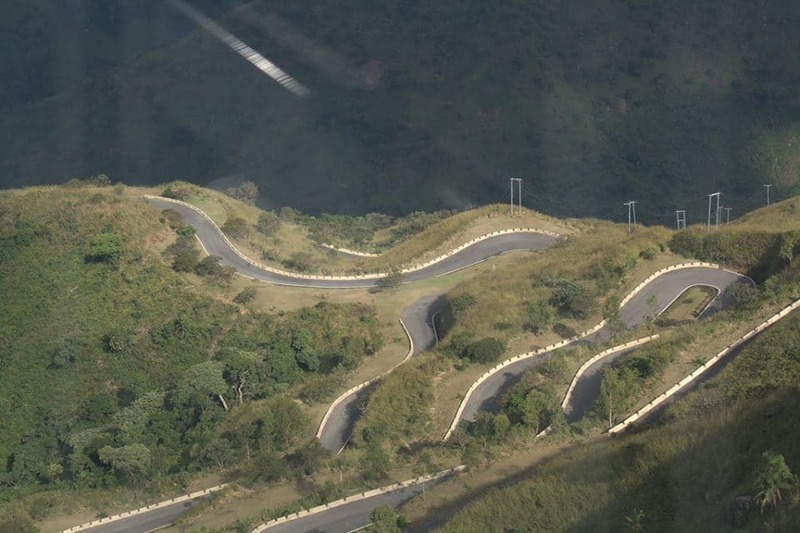 Everything about Obudu is beautiful, I have been there, it is a beautiful place to be. I cant believe we have such places like that. Try it u will love it. Thanks for the wonderful pictures. 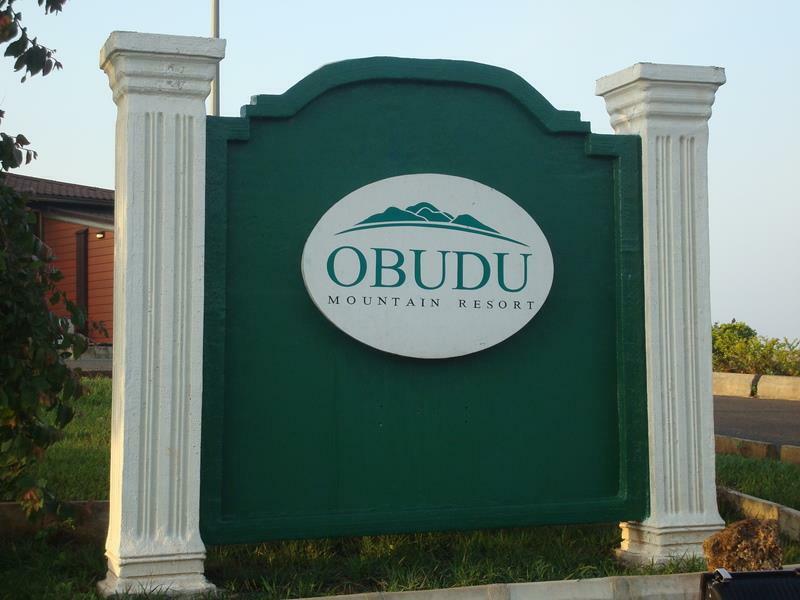 I have been to Obudu Cattle Ranch and it was someplace out of the blues. It was awesome. Thank you for bringing back the good memories. A very nice place to visit when next you are planning to visit Nigeria. Sing praises and the waterfall increases. Awhum monastry is a place for prayers. The waterfall drops very little if nobody is there, but immediately you start praising God. The force is like some one is throwing stones on your head and you can’t stay long. Its a miraculous and powerful place if you have faith. Review by Augusta Osuagwu: It’s an amazing place with a cave. Stories have it the fall increases when you start praising God there and I have confirmed it. It’s a place to be, it’s a place that tunes you into a spiritual realm. 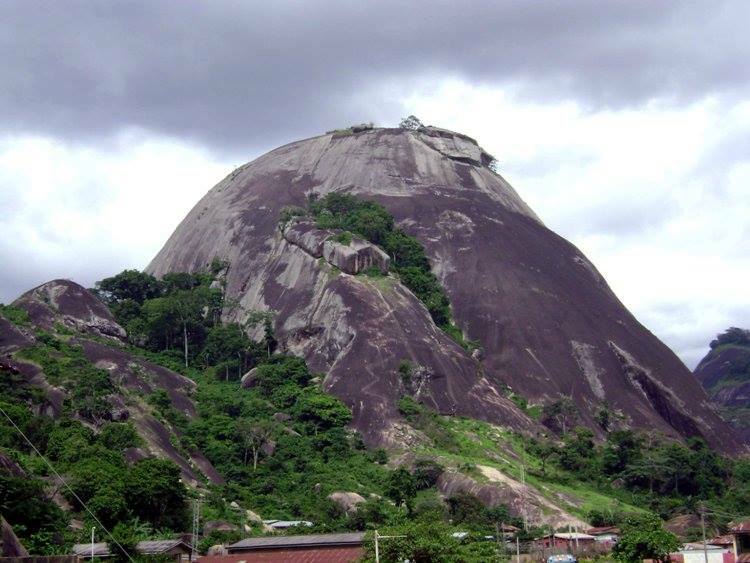 Oke Idanre hills located in the Ancient town of Idanre in Ondo state Nigeria. The things we take for granted, we use to climb it during Easter when we went visiting Home in Akure, it was just another culture, not admired. I’ll surely take my children whenever we make it back! So many things I’ll like to do now with so little time! This water fall is located at Agbokim water fall in Etung L.G.A of cross river state Nigeria. 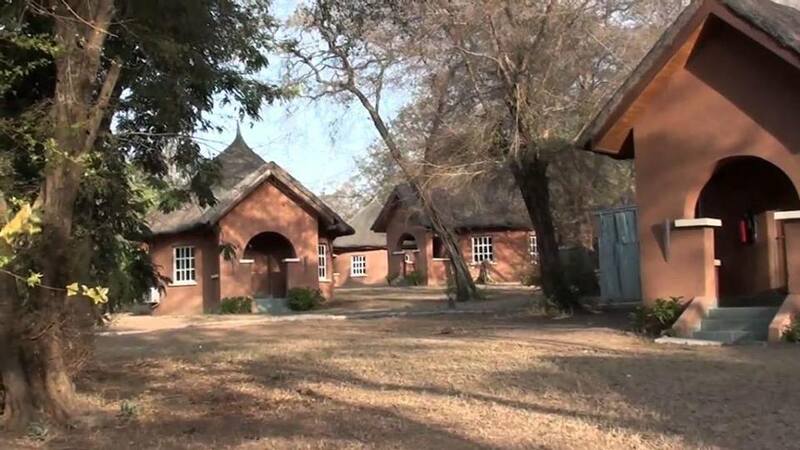 Yankari Game Reserve is the country’s richest wildlife oasis. 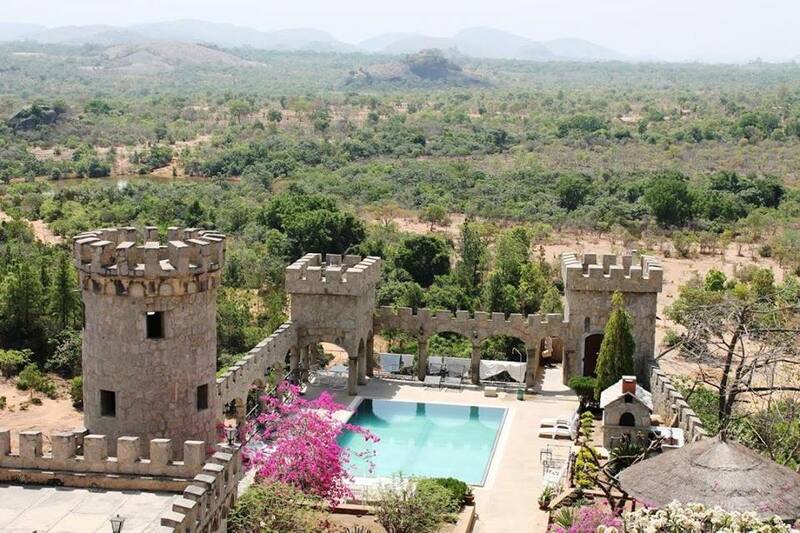 Situated in Bauchi State in north-eastern Nigeria. Review of Ify Onwudiwe-Soluade: Brings back wonderful memories of childhood holidays at Yankari. I lived in those warm springs. 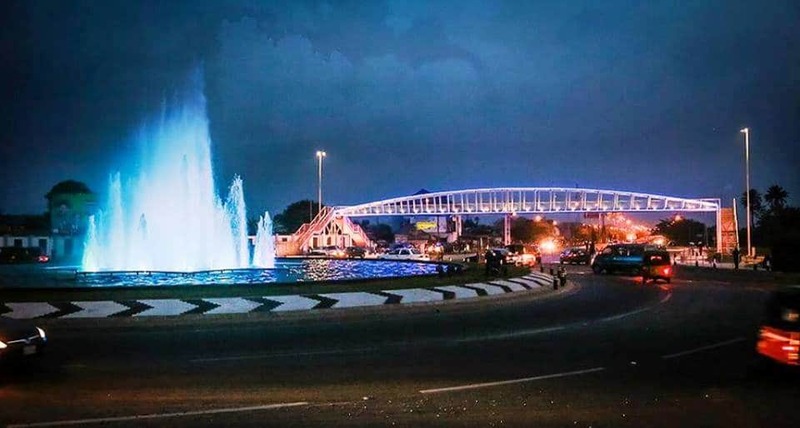 Nigeria is Beautiful! 6. Coconut Beach, Lagos State. Coconut Beach is located at Badagry, Lagos State, Nigeria. 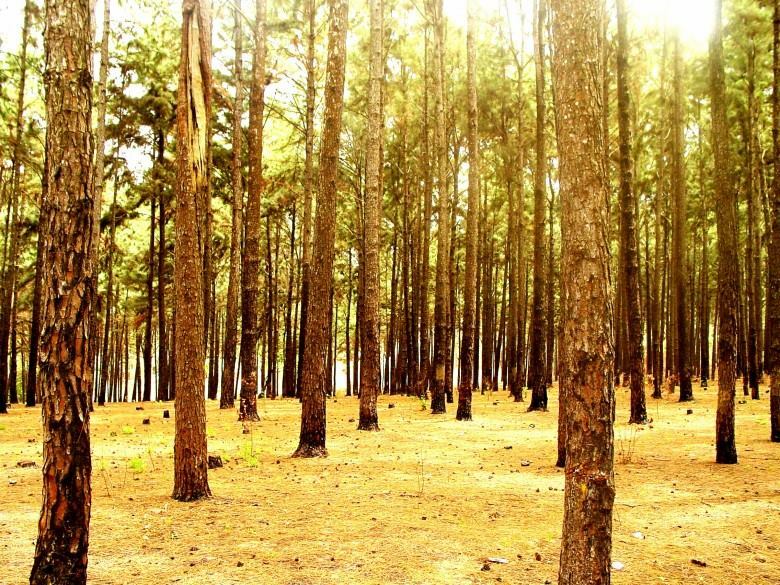 Ngwo Pine Forest is located in a town in Enugu state called Ngwo. Popular Actress Patience Ozokwor home town. 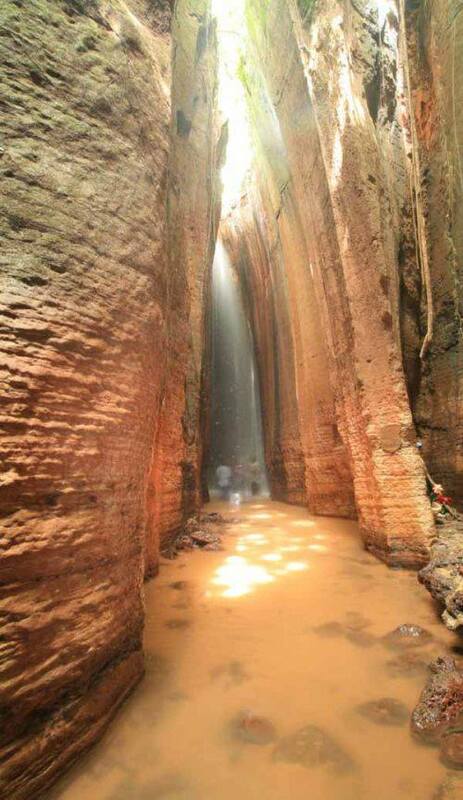 This place is in kajuru local government area in kaduna state, Nigeria. Build by German man who worked with Donnier Airep one company sited in kawo kaduna. By then he is a General Manager of that company, because they assembled air craft bettle at kawo kaduna. The casttle is well secured for any occasion and it’s very low price for interested people. Review by Lydia Njoku: Wao! Brings back good memories. My parents used to take us there to watch movies back then. I remember the “Ogunde”, Olu Jacobs, Richard Mofe Damjo plays back then. Unfortunately, this is a forgotten place. According to our source. The inside of the National Theatre is nothing to write home about. Oh Nigeria my motherland. Please take care of your own! Review by Olurotimi Ogunbayo: My pride, my home town, hence I am an Egba man called “Timi Egba “. 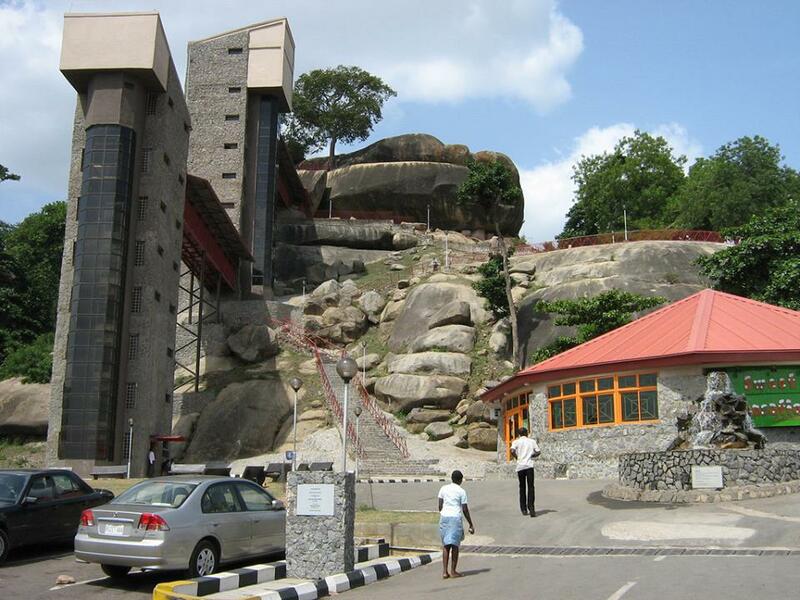 Our Olumo Rock, a place of refuge for the Egbas when Abeokuta was founded in 1830. 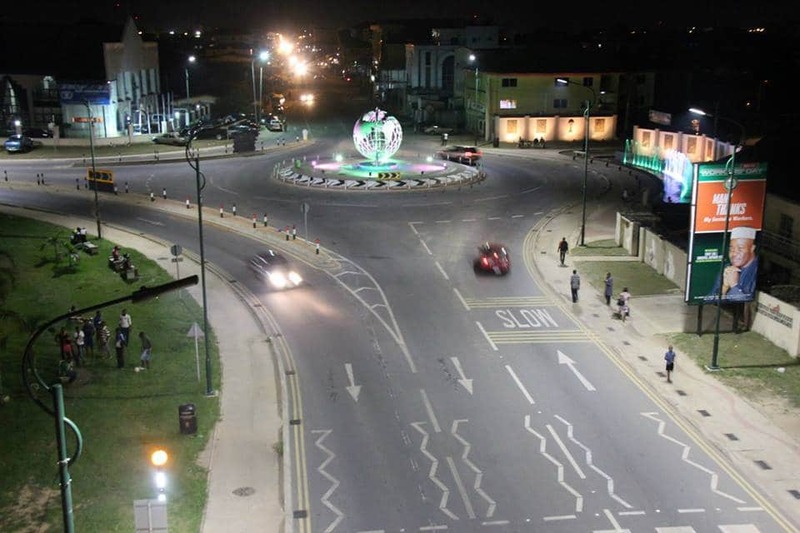 Edet Akpan roundabout, Uyo is located at Uyo in Akwa Ibom state in Nigeria in West Africa. 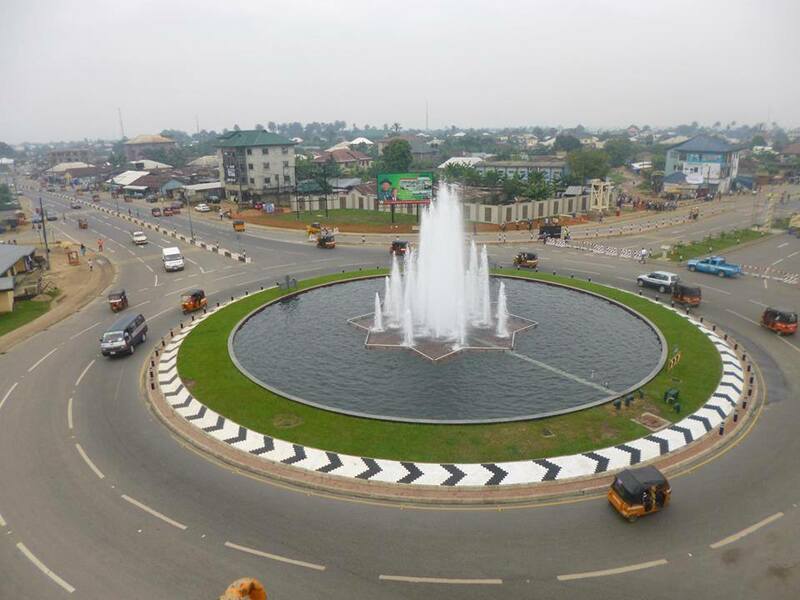 This is Nwaniba junction, Uyo, Akwa Ibom State. 13. Obudu Cattle Ranch Cross River State. Obubu ranch resort, Cross River State. It’s called the ‘Devil’s elbow’. 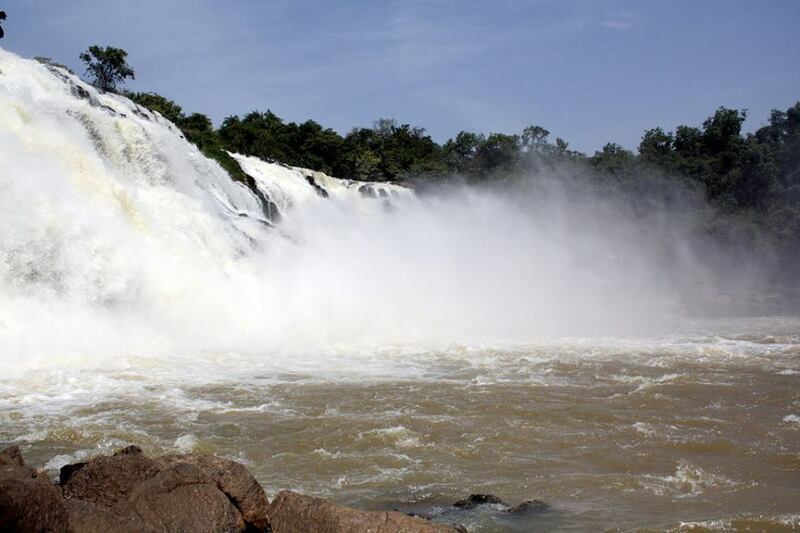 Gurara falls and river is noted for its great potentials for sport, fishing and wildlife viewing. It has also been said that there’s an area, down the river channel where one can find crocodiles living in their natural habitat. More of this coming. Nigeria is the best place to spend your holiday! Please click on the twitter, G+, Facebook like buttons to share this paradise with your friends! Let us tell the world how Beautiful Nigeria is. Just great and lovely places for visit for tourists but lacking adequate information and modern management that could attract local patronage.